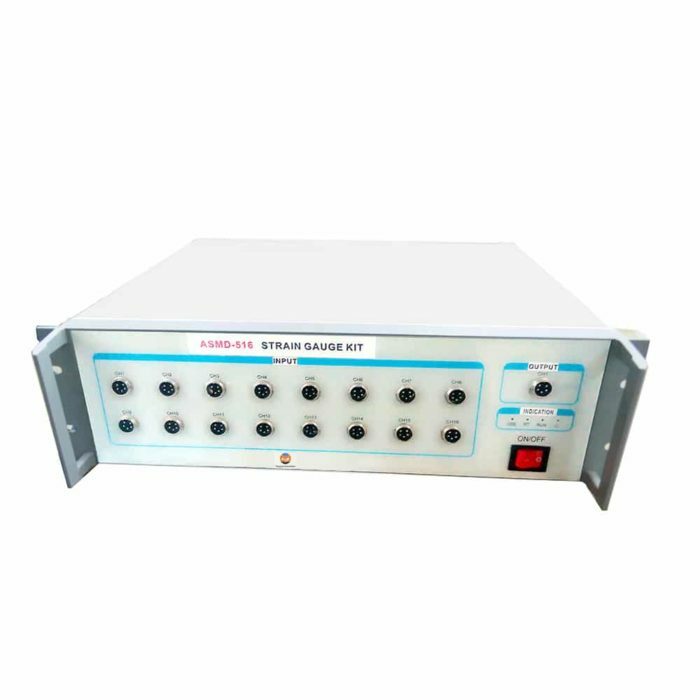 Strain Gauge Measurement, also named data acquisition system or strain gauge data acquisition system is a versatile and reliable data acquisition system that can be used in many fields for accurate measurement and analysis of different physical quantities including stress, strain, load, etc. Data Acquisition System is for civil and hydraulic engineering, bridge and road, high-speed railway, automobiles, ships and other transportation equipment, mechanical engineering and manufacturing equipment, power engineering, etc. Essential parts such as PC, signal lines, USB cable, etc. If you need more about strain gauge data acquisition and data acquisition software. please send email or contact with us directly. Resolution All channels synchronous acquisition, display and storage. The whole process does not lose data. Storage format txt, excel, etc.